Verify that you entered the correct password. The password is case-sensitive. Verify that you entered the correct email address associated with your Walmart eBooks account. 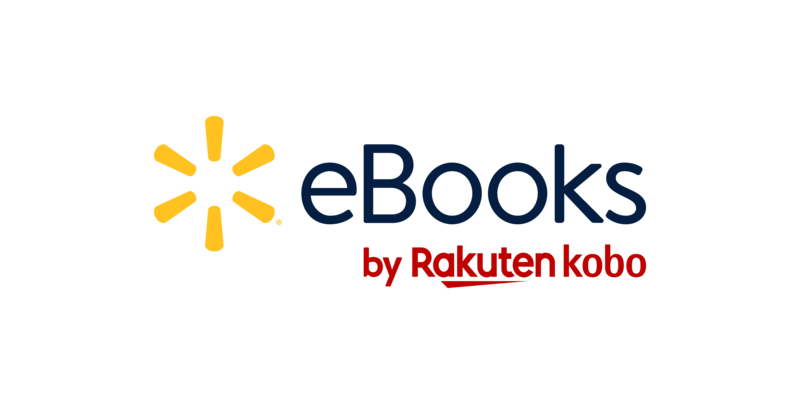 If you still cannot sign in, you can reset your Walmart eBooks account password.